Our Q-Switched laser provides a safe and effective tattoo removal by leaving skin looking natural. Our Q-Switched technology is highly efficient with little side effects. Multiple treatments are necessary to completely remove a tattoo. 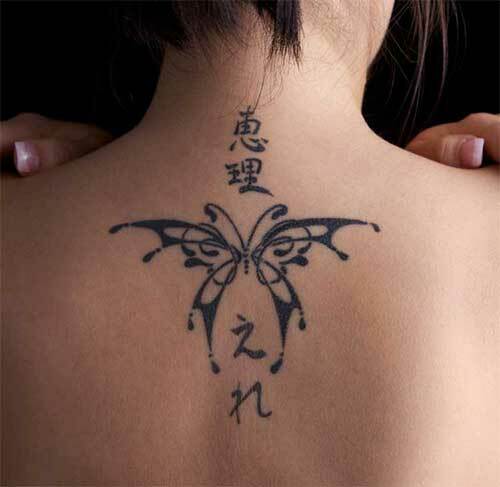 The number of treatments is determined by the size, ink density, and the location of the tattoo. The Q-Switched treatment delivers short pulses of intense light at a very high energy. These pulses break down the pigment into small particles, which are then removed by the body’s immune system. The recovery time per treatment is usually several days.